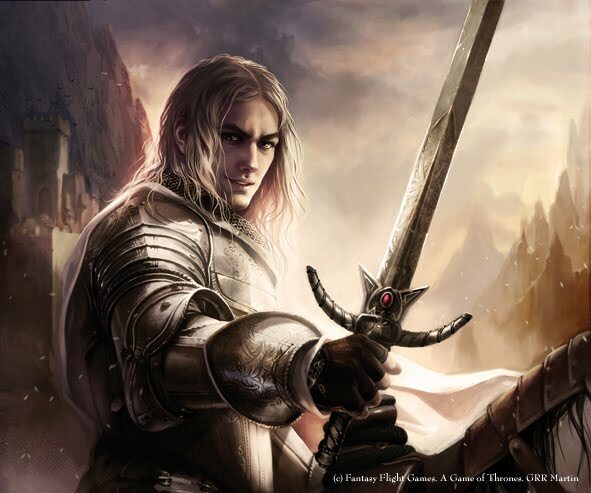 There have been scenes in Game of Thrones television show where Jamie talks about Arthur Dayne as someone who taught him sword fighting when he first joined King’s guard during the time of Targareyn rule. He admired him and considered him as his role model. 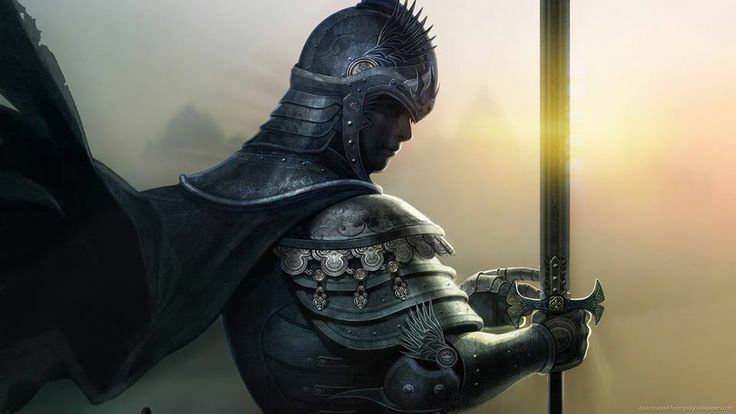 It is said that 10,000 years ago, a First man, creator of House Dayne saw a meteor fall onto the earth and used it to forge their ancestral blade called Dawn or “Sword of the Morning”. It is part of a family tradition to pass the sword to the most worthy person, much like Thor’s Hammer. It is as strong as Valyrian steel, if not stronger. 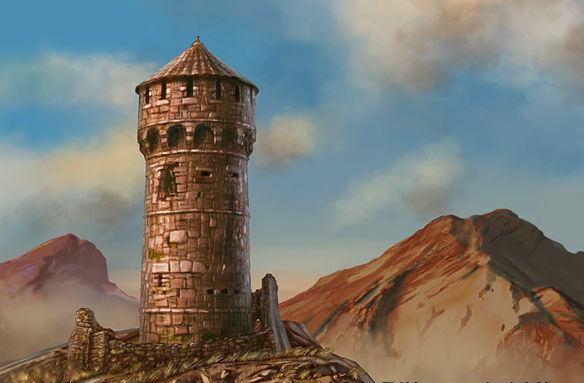 It is one of the most important, transformative historical event at Westeros, which literally altered its future course. 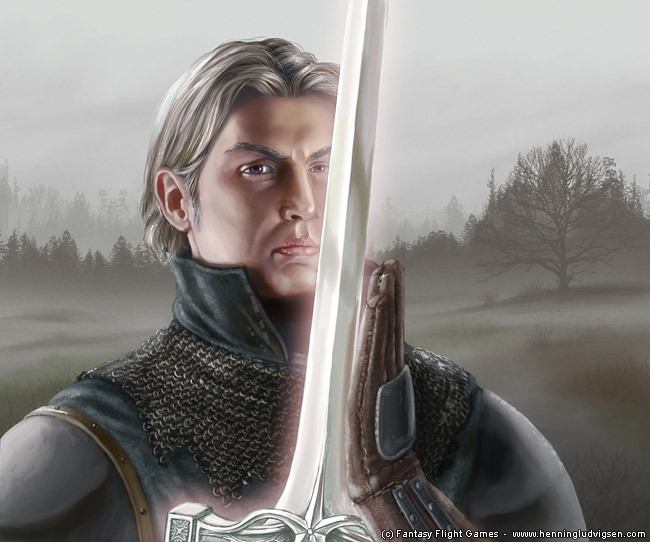 Arthur Dayne was in the Kings guard of Prince Rhaegar Targareyn, so when Rhaegar kidnapped Lyanna Stark (sister of Ned Stark) and put her in Tower of Joy, he ordered Arthur Dayne to stay there and protect her. But eventually Ned Stark killed him and found Lyanna in a pool of blood. 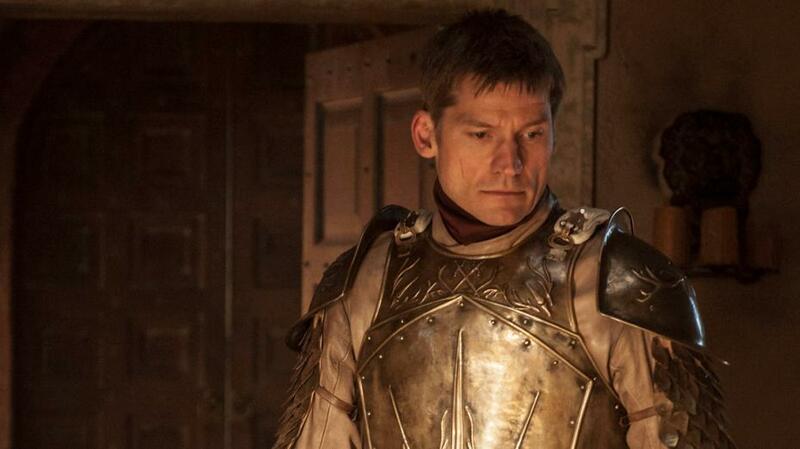 Ned Stark called him “the finest knight he ever knew” despite killing him. Jamie Lannister worshipped him for teaching him how to fight and saving him in the last moment from “Smiling Knight” who almost killed him. Even Barristan Selmy was all praise for the man.